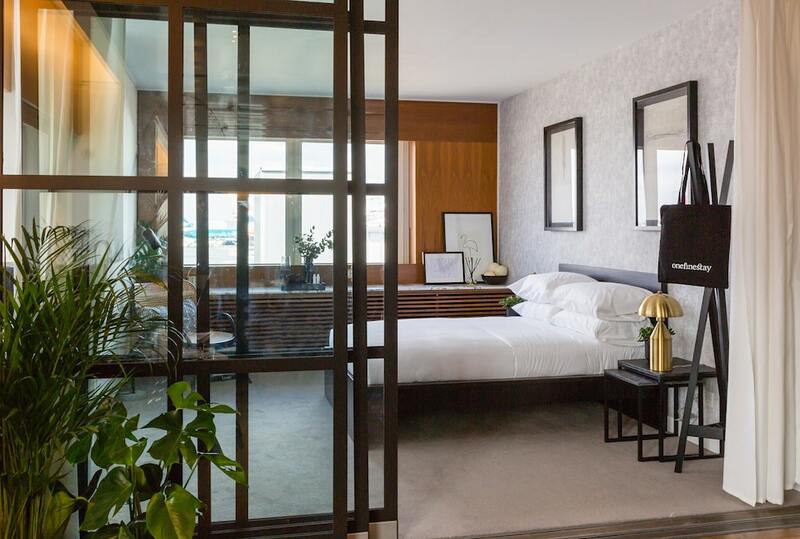 London’s Heathrow Airport has a luxurious new room up for grabs (for a one-night stay only) for those lucky few who are able to apply and get accepted before March 4. The pop-up room at the airport’s Clubhouse Lounge is only open for a week, through a collaboration between home rental service Onefinestay and Virgin Atlantic. Its loft-like design was created by JD Decor and includes views of the runway as well as en-suite bathroom. Guests also get a personal butler, free spa treatments, a pre-dinner cocktail at the bar, followed by a three-course meal in the brasserie with wine pairings, breakfast in bed, and even access to the roof terrace and cinema room—all for free. Potential guests can apply to stay through Onefinestay’s website. The room is only available for passengers traveling with Virgin Atlantic from Heathrow on the day following their stay.